Engineered to Perform, Designed to Display. 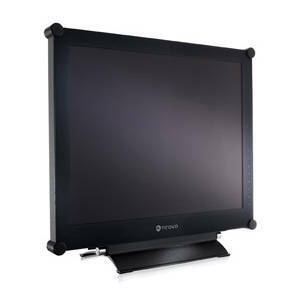 You’ll find AG Neovo displays performing in places where few would dare use a monitor. That’s because unlike conventional desktop monitors, AG Neovo displays are created to meet the needs of demanding public and professional environments. Combining advanced technologies, innovative features sets and distinctive design, AG Neovo is changing how the world views displays. The range on offer covers multiple business sectors from medical to surveillance to digital advertising. With unique features tailored to each sector these displays are ideal for those looking for displays that solve specific problems. 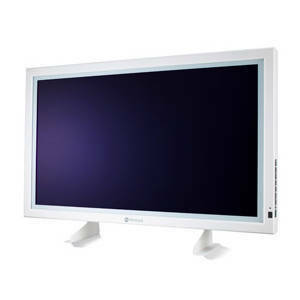 For example the RX range of security surveillance monitors feature an all metal chassis with a hardened glass screen, capable of accepting multiple signal inputs, designed for 24/7 use with built-in anti-image burn technology. They provide all the features required from modern security services. NeoV™ Optical Glass – The most advanced and trusted hard glass protection available. NeoV™ Optical Glass is a specially formulated, hardened optical glass – with proprietary multilayer coating – to enhance image quality, and protect screen from any incidental damage incurred in high-volume environments. Anti-Burn-in™ Technology – Cutting-edge technology for the prevention of image burn-in. 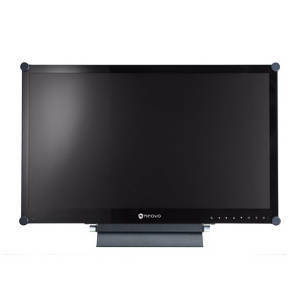 AG Neovo Anti-Burn-in™ technology is designed expressly to protect the display’s LCD panel from costly image burn-in, an issue common in security, surveillance, and other environments where static images are displayed over long periods of time. AG Neovo incorporates a cutting-edge image processing technology into the displays to fulfil the demanding environments for mega-pixel resolution image quality and flexible image viewer options. Built-in Image Enhancer – Featuring 3D comb filter, 3D Deinterlace and Noise Reduction to solve image issues – offering abundant clarity to even the most demanding environments. Smart Omni Viewer – Featuring varieties options to enable flexible viewing – offering convenient one-click switch to instantly rotate, or freeze on-screen image as frequently as needed. Designed specifically for public environments, AG Neovo PN-Series displays featuring super narrow bezel make it perfect for a seamless video wall setup and uninterrupted 24/7 operation. Equipped with Full HD resolution, a wide array of connectors and built-in video wall management functions, the PN-Series brings superior picture performance and easy installation, making it ideal for surveillance centres, traffic management and digital signage applications. 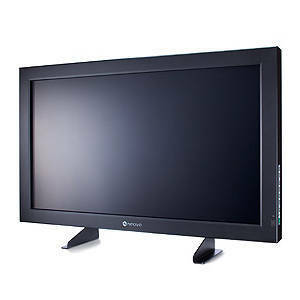 Featuring LED backlighting and premium-grade LCD panel, AG Neovo PS-Series displays are designed for professional digital signage environments. The installation and management becomes simple and efficient with the OPS slot and built-in scheduler. 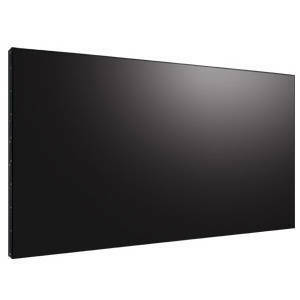 Equipped with a wide variety of connectivity and video wall support functions, the PS-Series allows easy video wall setup and various digital signage applications. AG Neovo HX-Series incorporates HD-SDI inputs which make it possible to receive megapixel images directly from HD-SDI devices without signal interruption or video delay. Featuring NeoV™ Optical Glass and Anti-Burn-in™ technology, the HX-Series is perfectly developed for broadcast and security critical environments, such as casino, banking and hotels. 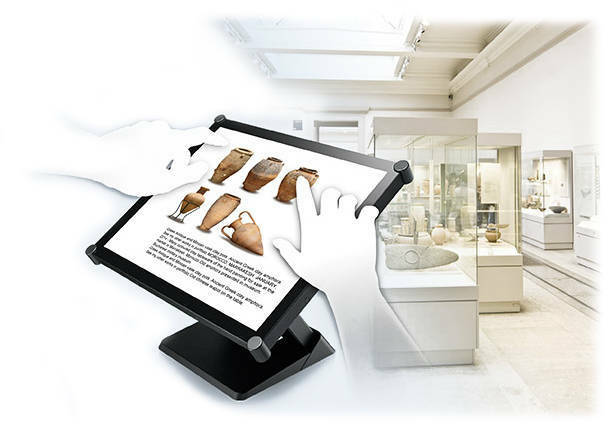 For the best in versatility, durability and now multi-touch interactivity, display professionals choose the AG Neovo TX-Series. Engineered with advanced touch technology and featuring NeoV™ Touch Glass and sturdy metal design, TX-Series is making it possible for security system designers and integrators to develop new and interactive applications. The clear choice for today’s security and surveillance centres, the SX-Series features analogue, DVI and looping BNC output for easy integration into any security system. Quick (≤0.8s) signal-switching and high-resolution displays eliminate surveillance gaps and unnoticed details. The SX-Series also features NeoV™ Optical Glass to protect the screen from physical damage and metal encasement for rapid heat-dissipation and long-term durability. 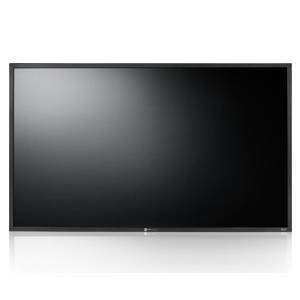 AG Neovo RX-Series displays bring security and surveillance to another level in Full HD resolution widescreen. NeoV™ Optical Glass panel protection and metal casing for mounting durability make the RX-Series perfect for both control centres or public environments. With Anti-Burn-in™ technology, and automatic video settings recovery, maintenance is easier and faster. QF-28 – A 28” 4K UHD display providing superior image clarity with flexible viewing options. 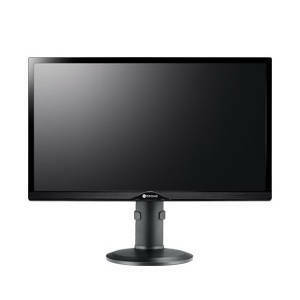 Featuring UHD 3840 x 2160 resolution, the QF-28 delivers impeccable performance that enables users to experience stunning picture clarity and sharp details on an expansive 28” screen. Among a wide range of connectivity, its DisplayPort 1.2 supports true 4K content at 60 Hz refresh rate. Sitting firmly on an ergonomically designed stand, the QF-28 is able to tilt, pivot, swivel, and adjust height to maximise productivity and viewing comfort. All this and more make the QF-28 perfect for professional applications requiring detailed and exquisite images. DS-55 – A 55” dual-sided display featuring 23.4mm slim profile and flexible display orientation, designed specifically for professional digital signage applications in diverse indoor surroundings. Featuring Full HD resolution, 450 nits of brightness and a 3000:1 contrast ratio, the DS-55 is capable of delivering crisp images in diverse indoor environments. Dual HDMI connections make it easy for IPC or media player integration and allow displaying individual contents on each screen. With the metal housing and flexible display orientation, the DS-55 is ideal for retail, points of sale, and advertising markets in public environments. 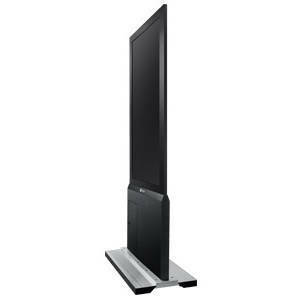 DF-55 – A 23.4mm slim profile display set with dual-sided 55” panels and a movable stand, designed specifically for professional digital signage applications.